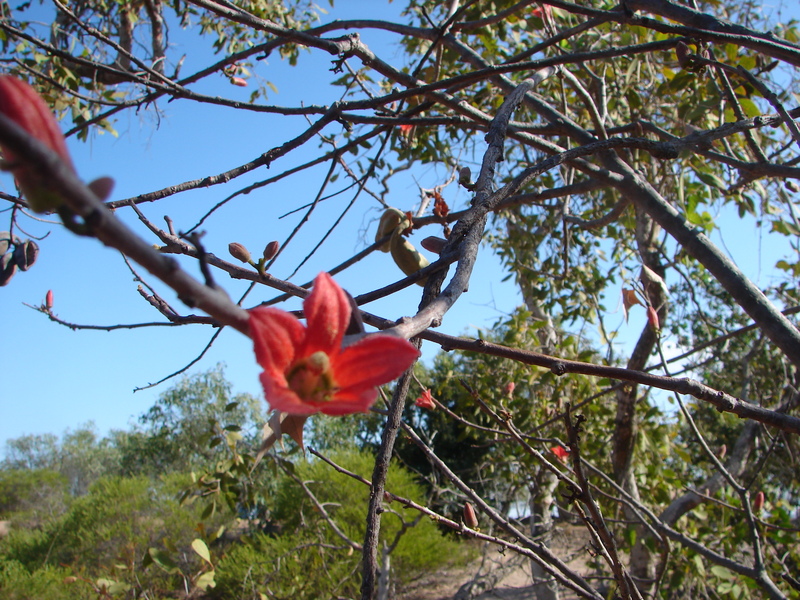 Small tree to 5m, dark red flowers, and long narrow hairy boat-like pods. 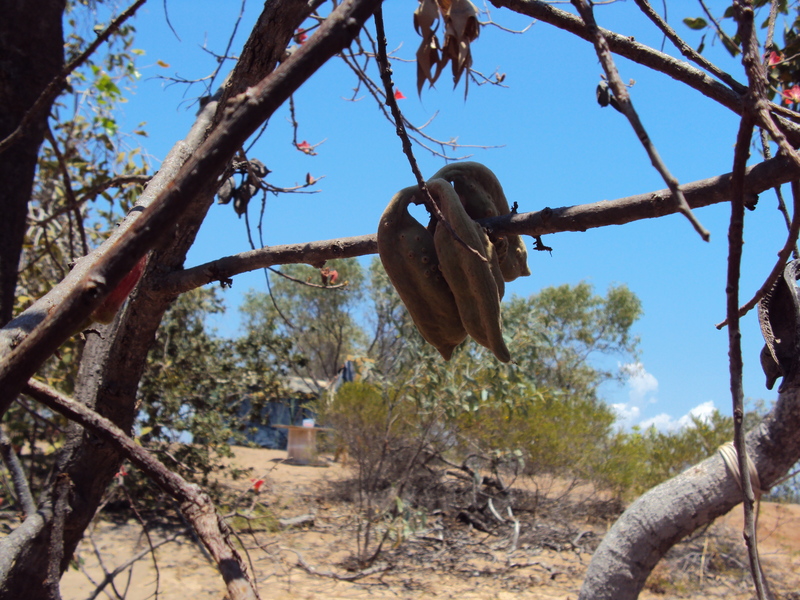 From the North Kimberley. 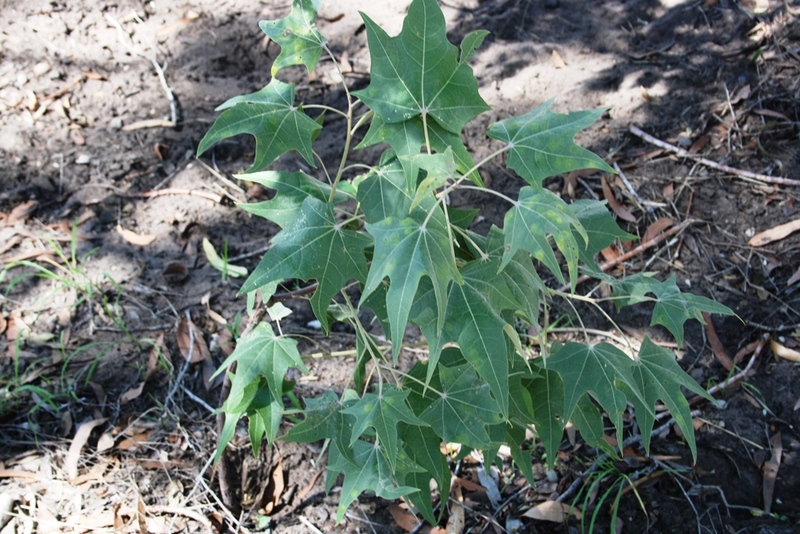 Brachychiton species have a number of uses. Seeds are edible after removing the irritating hairs. This species is a Priority 3 rare for WA and is only found near the Berkeley River. Florabase description and range. 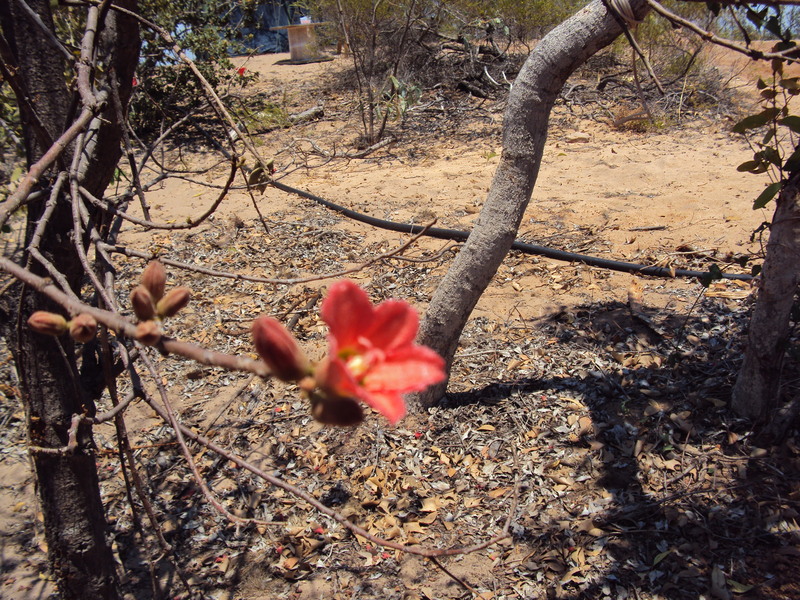 This entry was posted in Brachychiton, Commercial and tagged Brachychiton incanus. Bookmark the permalink.